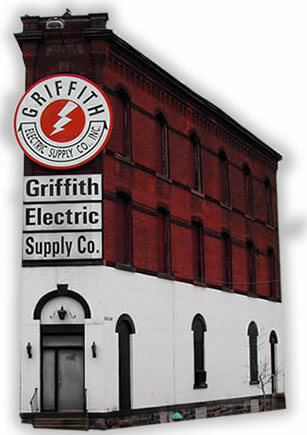 Griffith Electric Supply Company, Inc. and its family of employees are committed to providing the best service and highest quality product available in the electrical industry today. The growth of our company is the direct result of our ability to satisfy these committments. Our future depends on your satisfaction, so we welcome you to our website and we thank you for your business.